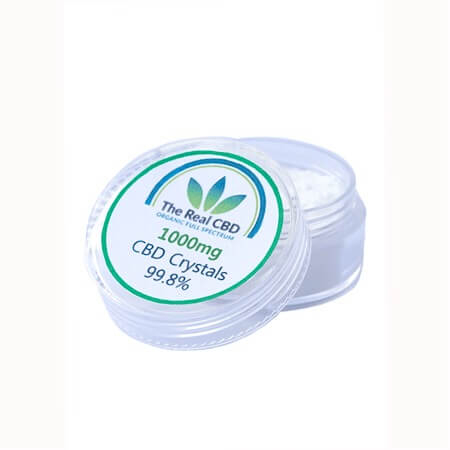 The topical delivery of CBD bypasses the digestive process for undiluted absorption of cannabinoids directly into the bloodstream. You get fast-acting effects with constant long-term relief. Each patch has 8mg of concentrated CBD. 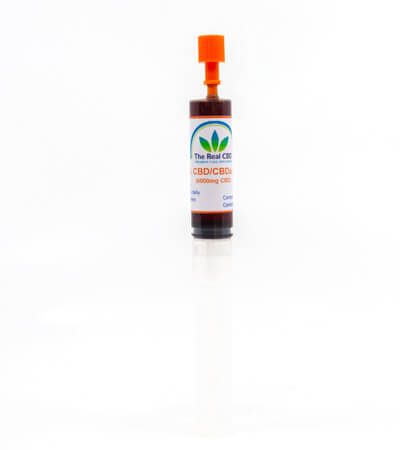 Packed with natural ingredients to give you extra health benefits and quick pain relief. The body heat activates the patch, prompting it to begin releasing CBD through the skin and into the bloodstream. It is furthermore supplied gradually and constantly, rather than in a large, single dose. 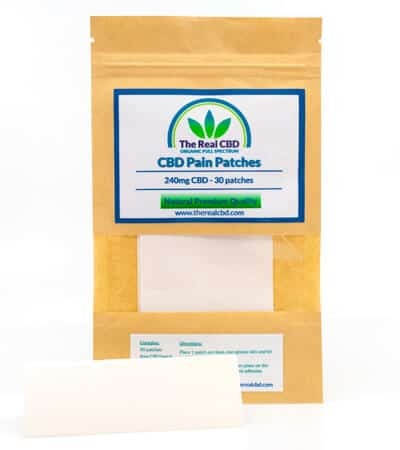 The CBD Pain Patches are simply placed on the skin, worn for a prescribed period of time, and removed. This also makes it convenient. You can remove and replace a patch yourself. Important to change the place where the patch is put to avoid adhesive allergy. 1 patch lasts for 24H. 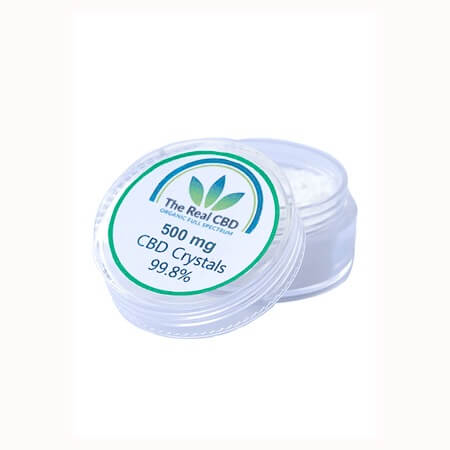 Curious to learn more about CBD transdermal pain patches? Read our latest article here!